Hello September! 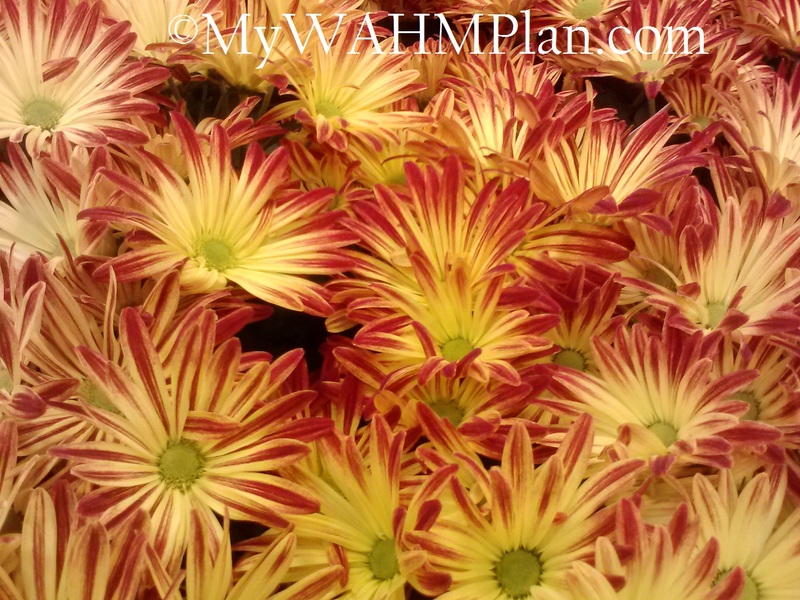 I’m so glad you are here because that means one of my favorite seasons is approaching. Fall! I adore fall and all that this season provides us. Fall is a stellar season for so many happy out- door activities and is also a good time to clean. Wait, did I just pop the pretty fall bubble by mentioning cleaning? Yes, I did. House, car, deck, porch, it’s that wonderful time of year again to get your house in order before the Holidays. Before I start sharing those kind of cleaning tips, let’s start with something that is with you no matter the season and could probably use a good cleaning right now- your smartphone. 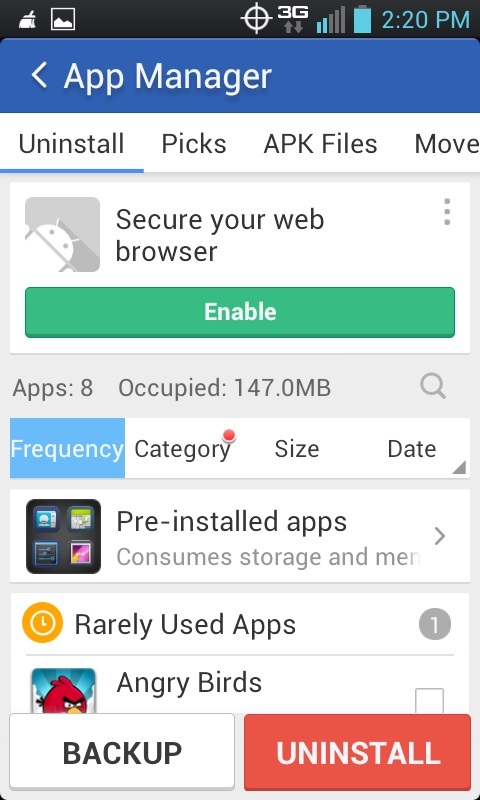 We are an Android home, so most all the apps I share here will be Android friendly. 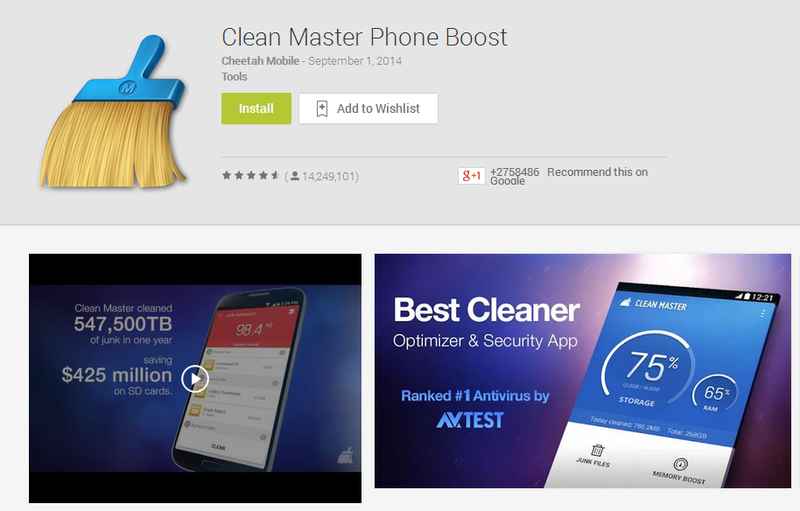 Such is the case for this amazing cleaning tool- The Clean Master Phone Boost. My husband downloaded and installed it on my phone when he got tired of hearing me say my phone was running slow again. 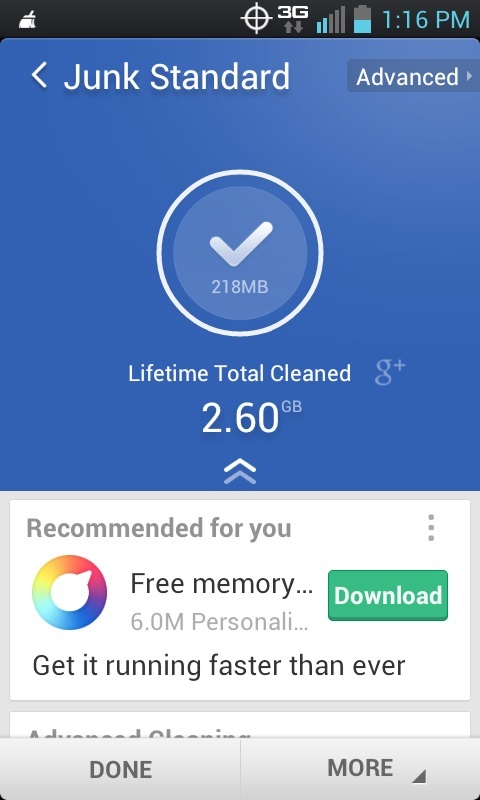 “Simple, fast and accurate, Clean Master is the world’s most downloaded Android cleaner, speed boost and antivirus app, designed to help you reclaim storage, boost memory, enhance speed, and secure your device against malicious apps and vulnerabilities”. Running Clean Master is super easy and quick. Every time I unlock my home screen their a little percentage icon that shows if I need to give my phone a quick cleaning. If the percentage is up over 50%, I just click the broom and the Clean Master app does the rest. This app is speedy quick! 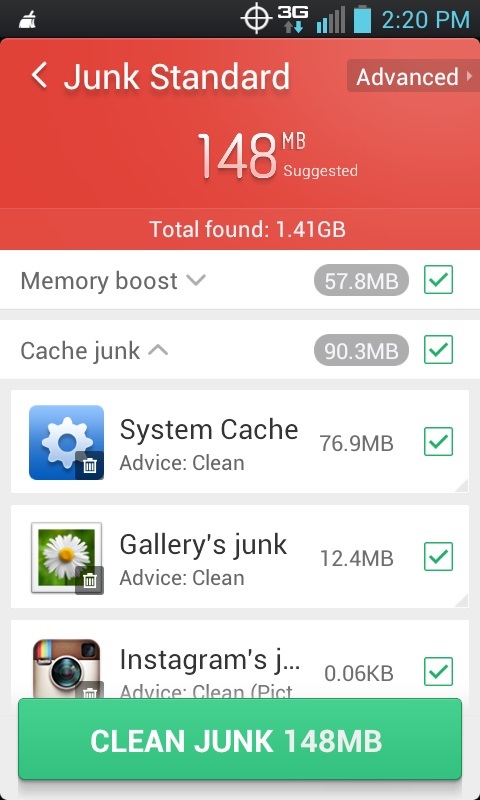 It shows me which files and apps are slowing up my phone (usually Instagram and photo gallery) and asks me if I want to remove junk files. Yes, I do want to remove junk files, Clean Master, thanks for asking. And just like that, my phone is clean again. You can clean your phone in less than 30 seconds, or do a more in-depth cleaning as time permits. I highly recommend this app for your smartphone too. Head on over to Google Play and download your free copy today. Please share in comments- what smartphone app do you use most often? I love how fast and convenient this app is. Technology certainly helps to make our daily lives easier. How cool! I didn't know about this app at all, but certainly need it! Thanks!! As much as I love old school tools, this app has really won me over as well. It really is a cool app. I hope you have success with it too. It is really is an amazing app.